Gaming mice have a large number of settings for them to be adapted to the individual needs of every game and gamer. 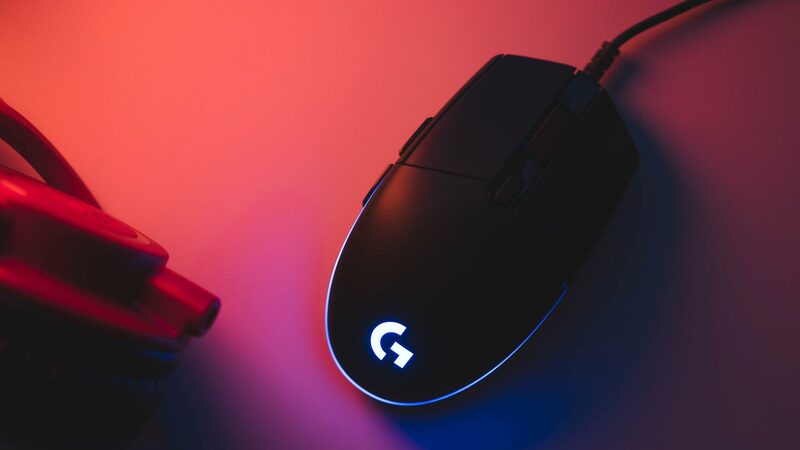 In most cases, your gaming mouse will be delivered with pre-programmed standard settings, which are usually more or less suitable for the games you are playing. However, you can significantly influence the performance of your mouse by changing the settings and improving the general in-game handling. The abbreviation DPI is short for Dots per inch and refers to the corresponding sensitivity of the mouse. Depending on the set DPI value, the cursor will either barely move or cover long distances with even the smallest movements of your hand. If you choose to select a very high DPI setting, the mouse will react very sensitively and perceive even the finest hand movements. On the other hand, a rather low DPI value will cause the cursor to move more slowly. While a too low DPI setting will get on your nerves pretty fast, it also improves the accuracy of certain actions in your game enormously. It is therefore recommended to keep the setting rather low, but also to make sure that the playing surface is still navigable in a pleasant way. Polling rate - the higher the better? The so-called polling rate is the frequency at which the gaming mouse transmits its own position to the computer. This is measured in Hertz, Hz for short. The unit determines the number of transmissions per second. For example, if a mouse has a polling rate setting of 100 Hertz, the current location of the mouse is sent to the PC 100 times in 1 second. Most passionate and professional gamers swear by a high polling rate setting. This, of course, has the clear advantage of the game reacting faster to your own hand movements. However, a high polling rate will also slightly increase the processor load. Anything above 1000 Hz will not have a noticeable effect, 500 Hertz, therefore, being a good average. LOD stands for Lift off Distance, which refers to the distance between the mouse and the ground it is on, most likely a mouse pad. At a certain distance from this surface, the mouse sensor will no longer react. Of all the settings, this value is rated as the least important by many gamers. However, if you have to lift and reposition your mouse frequently during the course of the game, maybe due to a low DPI setting, the lift off value can quickly become very important to your gameplay. Usually, the LOD value is set to about 1.5 millimetres. However, some gamers swear by higher lift off distance values. The upper limit is two centimetres. The IPS setting is the maximum speed value, at which the mouse sensor can still correctly transmit data to the computer. The abbreviation IPS stands for inches per second. This specific setting is easier to understand by using an example: If your gaming mouse has an inch per second setting set to 200, this corresponds to a speed of about five meters per second. If your hand will move faster than five meters within this time span, it can happen that the sensor of your gaming mouse will have problems transferring this data to the computer. In most cases, however, this value is more than sufficient. There is virtually no known game that requires an IPS setting higher than 250. Ripple and jitter refer to incorrect location settings that result from the gaming mouse constantly repositioning itself during the game. One can imagine this as an occasional trembling of the cursor on the screen. This is of course absolutely undesirable for gamers that require high precision, especially when playing shooting games. Therefore, it is recommended to pay attention to good reviews of previous customers when buying and to invest in high-quality gaming mice. The tuning of your gaming mouse can have an enormous influence on the quality of your gaming experience. Correctly set values for the individual settings can also improve your performance and have a positive effect on your individual gaming success. Although reference values exist for the individual settings, it is your feeling and experience that counts the most. As each game has different features and gameplay, it is not a bad idea to check the mouse settings before each game and adjust them if necessary. The racing game Forza Horizon 3, which is now almost two years old, has broken an exceptional milestone just recently. 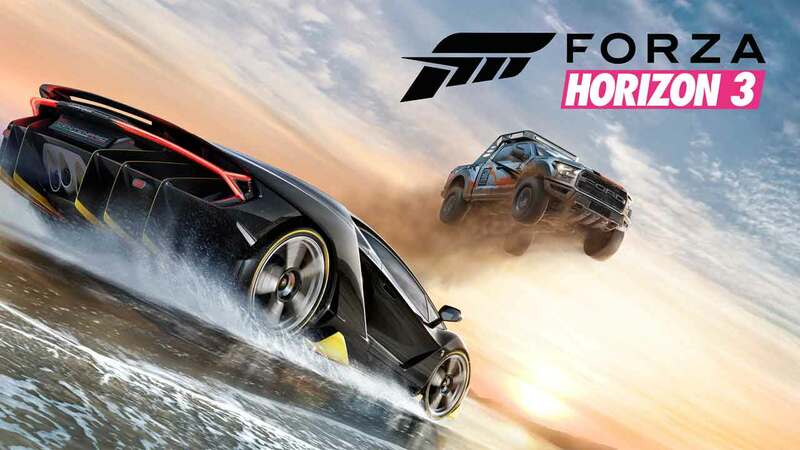 As Ralph Fulton of the developer studio Playground Games has announced, more than nine million players have already played the racing game, while the release of the fourth episode is very close. Overwatch: Hammond hinted as new hero? 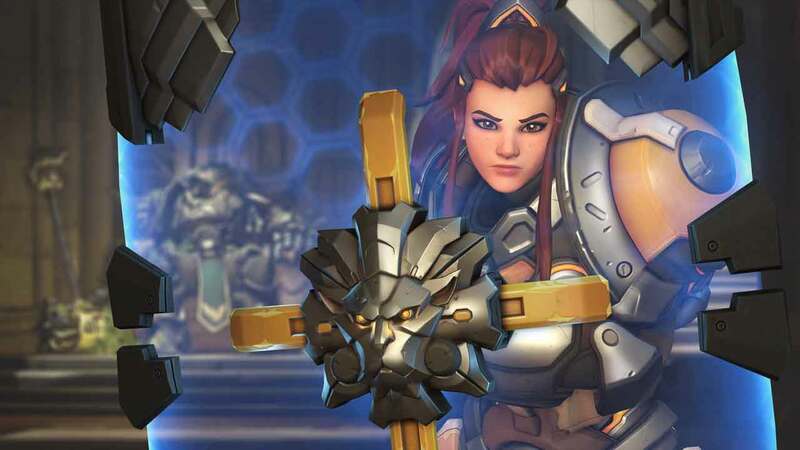 After things got a little quiet around the hero shooter Overwatch lately, major innovations are coming soon. Speculations are going crazy within the community: Who will be the soon to be appearing hero 28? Or is there a new map about to be released? 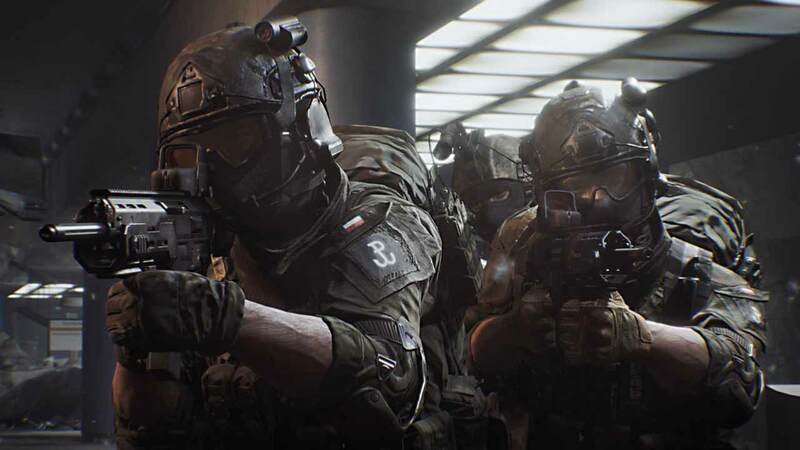 World War 3: The new shooter hope? Everyone knows, that when the E3 ends, Gamescom is close. The German fair is happening soon, and a real shooter hope will also be attending Cologne for the first time.